By devising a clear packaging operation plan, your business will run smoothly around the clock. Running your own business is complicated. From business meetings to dealing with small problems, there is never a shortage of things you have to do. So wouldn’t it be better if you didn’t have to constantly worry about your packaging operation? 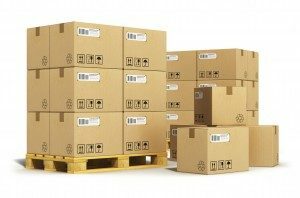 Let’s take a look at some ways you can improve your packaging operation and make it run more efficiently. Years ago, the backbone of your packaging operation was your laborers. But in this day and age, machines have taken many of these jobs and made them simpler and more efficient. According to Multichannel Merchant, every time a product is touched before being shipped, the slower the process becomes. Employing machines to work in your packaging department will help speed up the packaging process. Look at each step in your packaging process from constructing the boxes and inflating the air pillows to putting your products inside and sealing it shut. By simplifying these processes with the help of machinery, your products will be ready for shipping much sooner. The fewer steps you have to take in your shipping process, the more likely you are to reduce your costs and reduce your time wasted. Teaming up with a packaging professional will help your business to avoid costly packaging decisions that could setback your packaging operation strategies. A professional will help to find a balance between satisfying your customers and meeting your product demands. These professionals will also work with you to reach your profitability goals and have someone help you reduce your costs, eliminate extra steps, automate your packaging process, and determine what materials would be best for your packaging and shipping processes. There are many different ways you can make your warehouse run more efficiently. 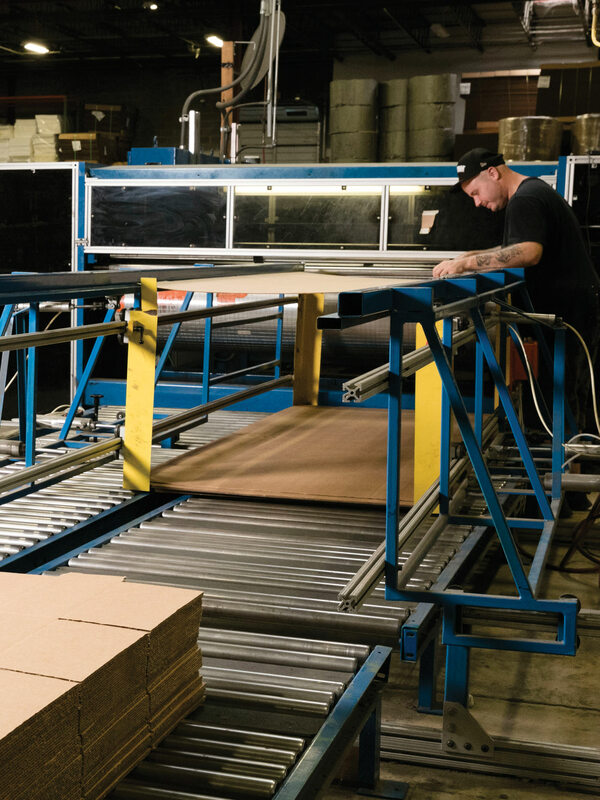 From automating the process to working with the packaging professionals at Arnold Packaging, your business can and will run more efficiently with just a few adjustments. For more information on improving your packaging operations, call Arnold Packaging today! Since 1933 Arnold’s Factory Supplies has provided excellent packaging supplies and custom packaging solutions for just in time deliveries. Call us at 410-646-3200 or contact us on our website to learn more on proper packaging and packaging supplies.